The Cacay tree produces highly nutritious nuts, the oil from which is used for cooking as well as for skin care. Cacay oil has recently been touted as the new 'miracle' oil in skin care. It is easily absorbed into the skin and rich in Vitamins A, E, and retinol. It is believed to contain three times more retinol than other popular anti-aging oils including Rosehip, and 50 percent more Vitamin E and linoeic acid than Argan oil. A must-have for my skin regimen, I use this every night. Helps calm my rosacea prone skin without feeling heavy. Has all the benefits of multiple oils in one. 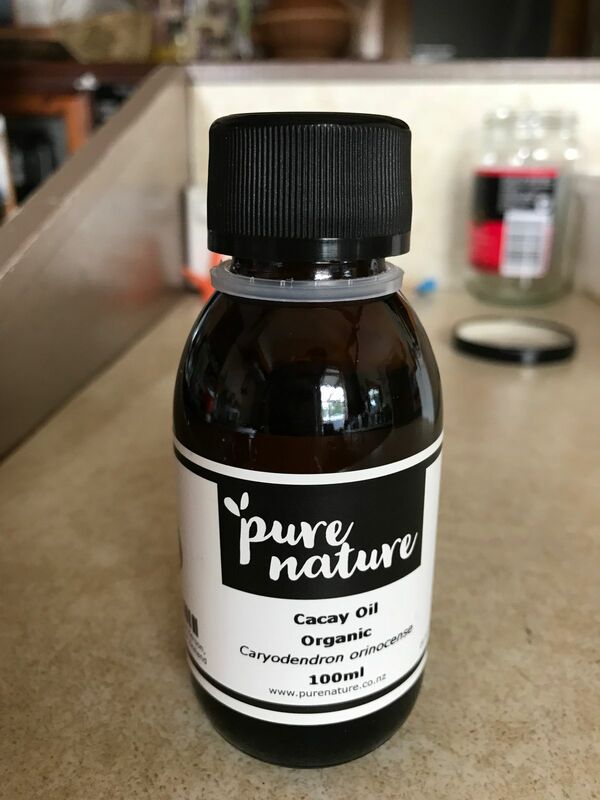 I was looking for good oils for aging skin and found this Cacay oil is called “miracle oil”. So I gave it a try. I mixed this and pomegranate oil and some essential oils like neroli and lavender. I hope it work miraculously on my skin. 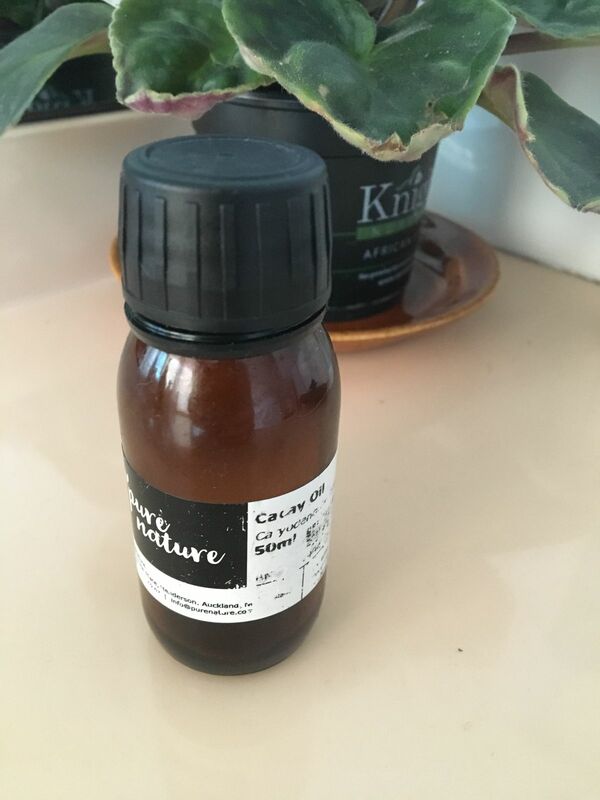 Charlaine M. Reviewed by Charlaine M.
A K. Reviewed by A K.
I love the cacay oil was introduced by a friend. It sits lovely on the skin I use as my daily routine and add essential oils for skin and massage.